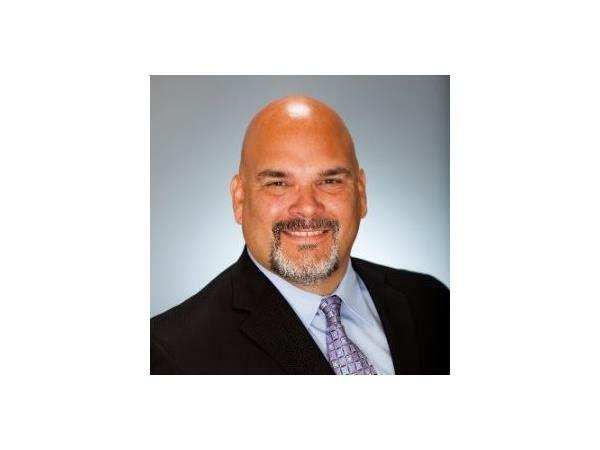 John Bratsakis is the CEO of The Maryland DC Credit Union Association https://www.mddccua.org/ and has 30 years of Credit Union experience and great taste in music! He joined us to talk about his career, his team and the uniqueness and challenges of working in DC. This is conference quality information, without the TSA shakedown, the 9 dollar Airport beer and without the expense report. Listen live or later. This IS the Power of Performance and this is why webinars send us hate mail.